The Xtreme GTR is quickly becoming one of the most recognisable R32 GTR’s on the planet after taking on World Time Attack Challenge in Australia. XClutch can now offer a range of 4th and 5th generation Dodge Viper performance clutch upgrades. 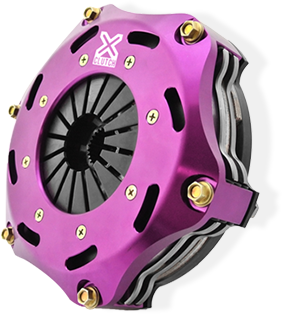 XClutch has recently launched a new performance upgrade range for the FK2 & FK8 Honda Civic Type R.
XClutch launches new range of clutch kits to suit MazdaSpeed 3 and MazdaSpeed 6.